It’s episode 100! 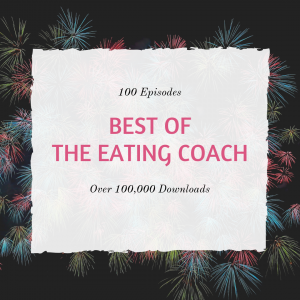 With over 100,000 downloads, I take one hour look back at some of my favourite moments of The Eating Coach podcast and have a couple of giveaways for you at the end. 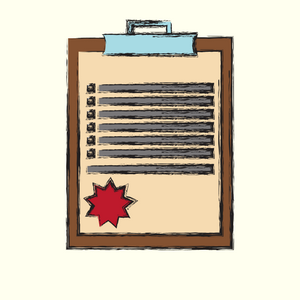 I have gone for a mix of main episodes, Stupid Ideas of The week and Saturday Questions: thoughtful challenge, deep and meaningful moments and humour. Every episode I have used is linked to in the resources below, in order.